10 minute read....and well worth investing in you.. Backed up by neurosciences, there are 4 rituals that make a difference and bring happiness to your life ... No surprise.. Practice of gratitude (listed as #1) remains one of the best ANTIDEPRESSANT... and guess what ... at the time of the crisis, when gratitude is difficult to see ~ "it is the searching for gratitude that counts." At the end of the article... the author asks - what's the dead simple way to start that upward spiral of happiness? with suggestion to "Just send someone a thank you email." 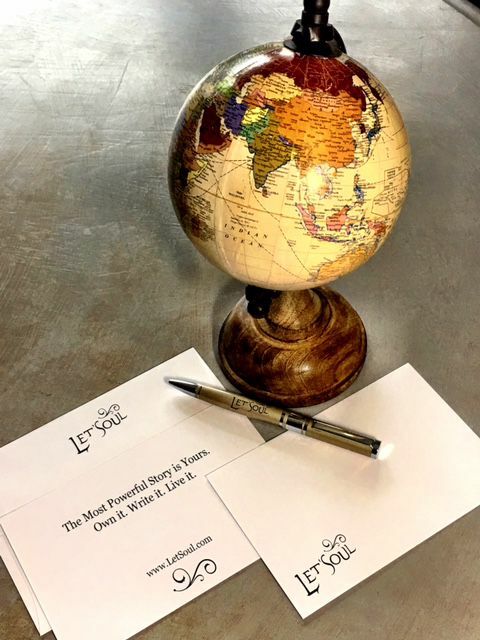 At LetSoul ~ we say ~ sending or giving gratitude card simply stands out as one of a kind gift and is a sure way to dial up your "happy tunes" in your life.